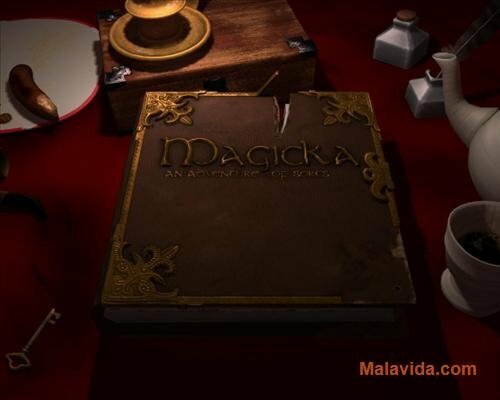 Magicka is an action game with a touch of black humor that presents Nordic legends. 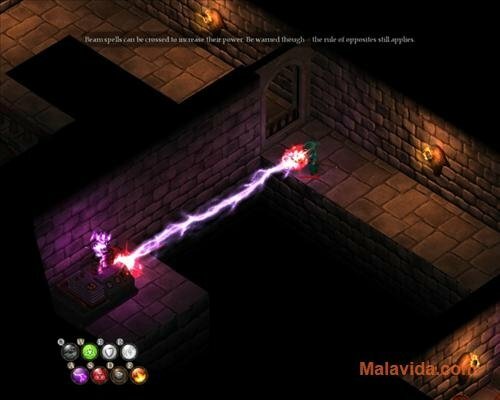 Become a wizard of the great sacred order and help your kingdom avoid falling under the influence of the evil hordes. Have you got what it takes to accomplish this mission? 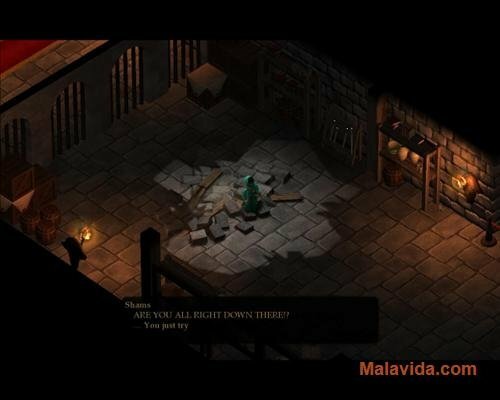 Paradox Interactive offers us an adventure with great graphics regarding both the characters and the scenarios in which the action takes place. Furthermore, the controls are rather simple, some worthy of praise. In Magicka, as its name indicates, the most important thing is magic and what can be done with it, the game consists in combining different elements of nature to cast spells that will help your character. Each one of the combinations will have spectacular results, but you will always have to remember that you can't combine opposed elements (water/fire, earth/electricity...). 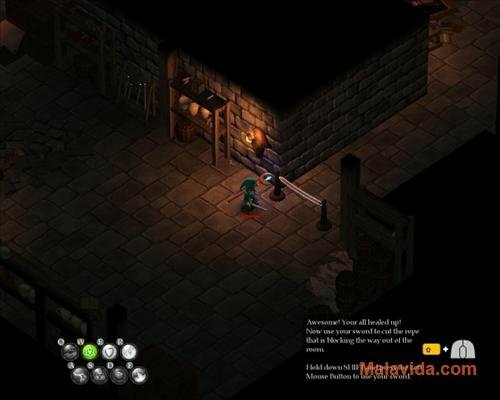 Furthermore, one of the most interesting elements in the game is the possibility to play online, something that will make your adventures much more interesting. 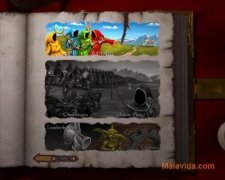 Therefore, if you want to have a good time while you play a great game, download and install Magicka. This demo requires that you have Steam installed and that you have an account on that service. The demo allows you to play the first stage.